Why Shave Ice is an exciting business opportunity for the UK and European markets. Why shave Ice is such an exciting business opportunity for the United Kingdom and European markets. Although massive in the states and around the world the product is new to the UK and European markets. Therefore there is no competition for Shave ice and it is still a new fresh exciting product and will remain so for a long while yet. Any new business needs to tick a number of boxes if it is to prove viable in the long term. Shave ice ticks all the boxes. Startup costs can be less than £2000, GPM (gross profit margins) are in the region of 75% – 85%, and you will be selling a quality fully branded product into a proven market. The only factors that can not be guaranteed are your location and your ethic….its all down to you. In at the ground floor selling a proven product into an established market with no competition, this is an unbelievable opportunity to build a substantial business whilst having a lot of fun. 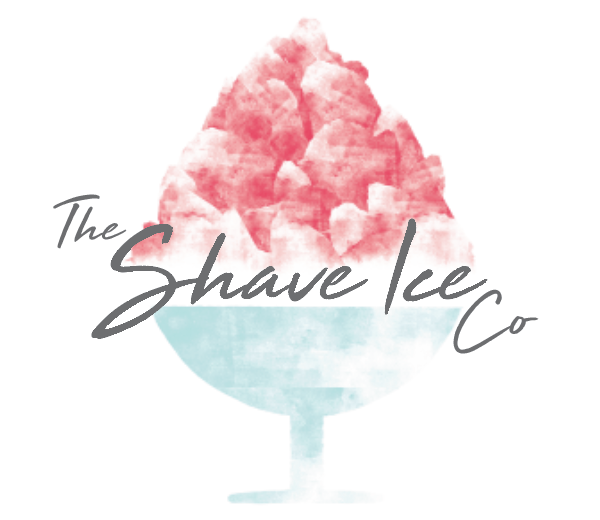 Whether you are looking for the independence of running your own business, supplementing your income or just looking to have fun with the family whilst earning extra money them your very own Shave ice FranchICE is exactly what you have been looking for. PrevPreviousHidden costs of free on loan Slush machines….